I feel like I've been seeing this font EVERYWHERE recently. Every time I see it I fall in love with it all over again. 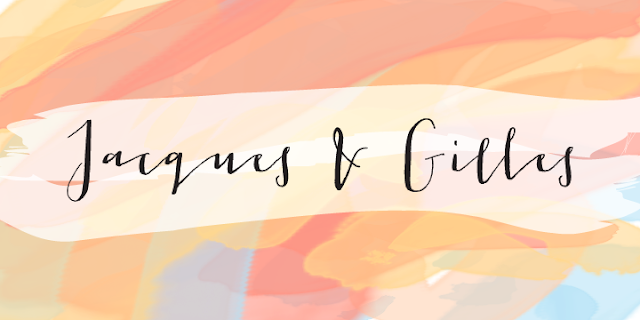 I have a strong appreciation for the fact that fonts can completely transform and define a brand (hence me doing this typography series), and Jacques & Gilles by Emily Lime is so versatile and unique that I just had to include it!